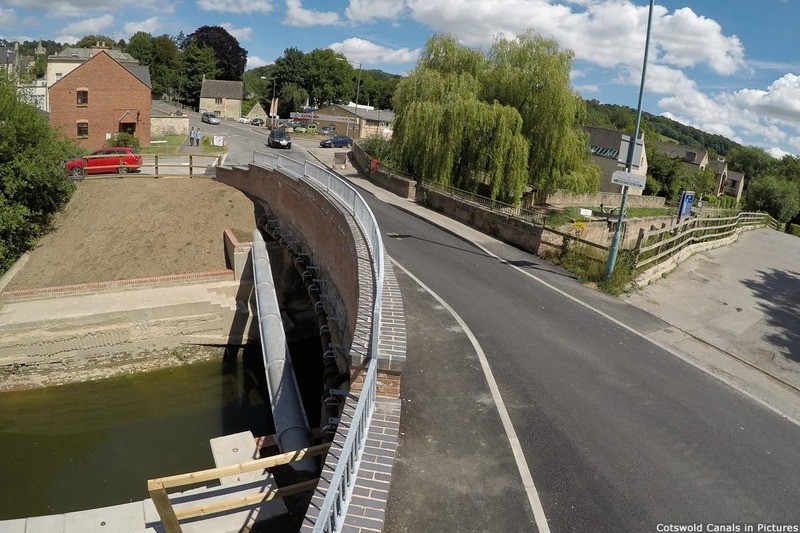 When the road here was widened some years ago the canal was obstructed by infilling that ran alongside the bridge to give the extra road width needed. 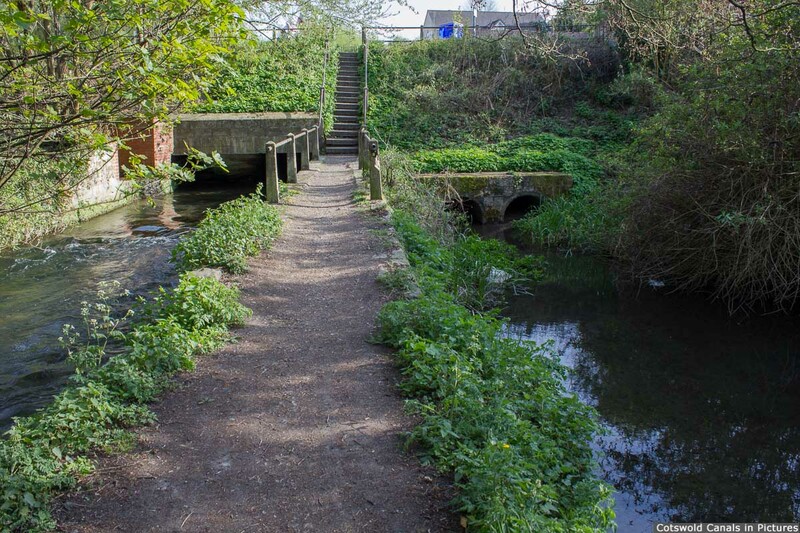 However, the original bridge (which itself had been widened) remained in tact, less a parapet. 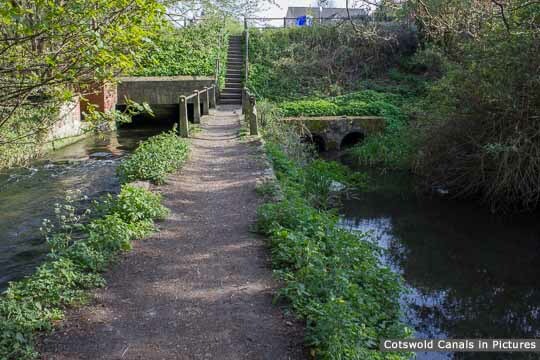 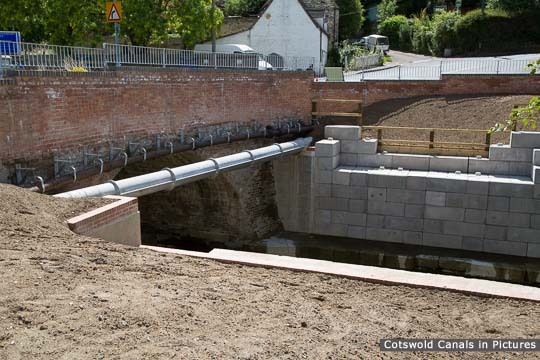 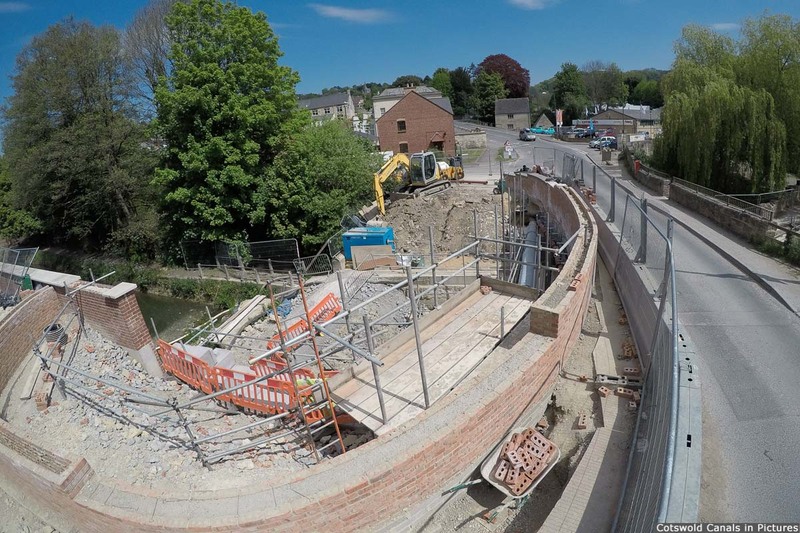 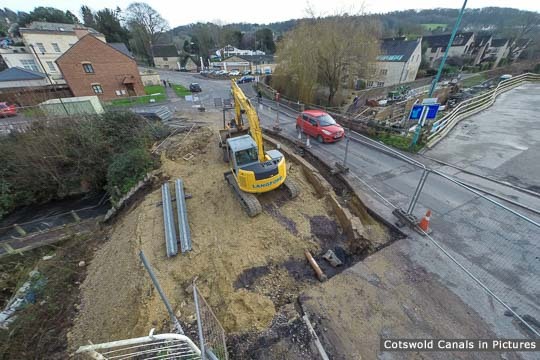 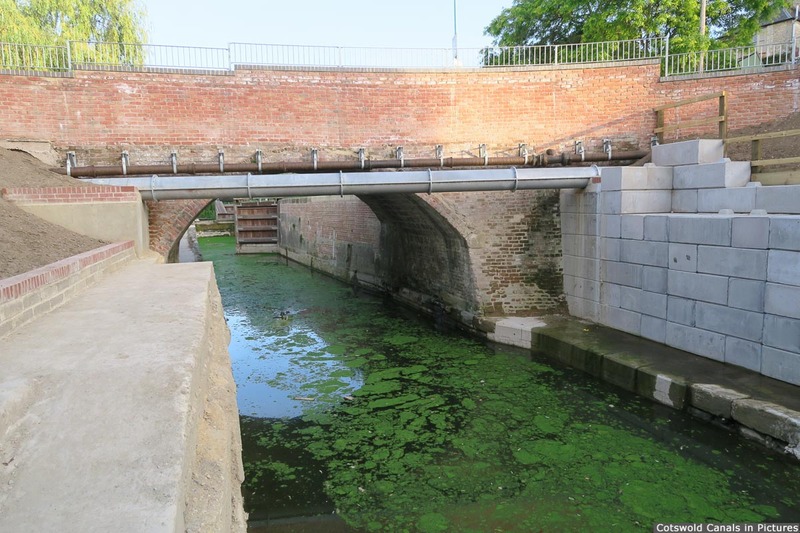 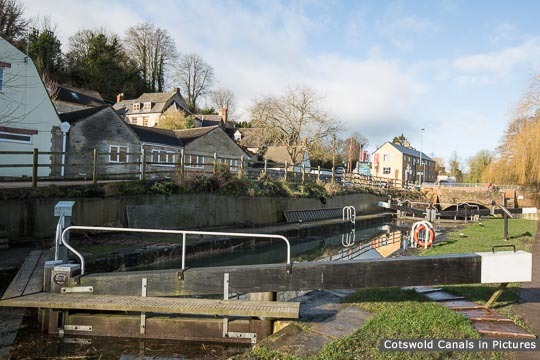 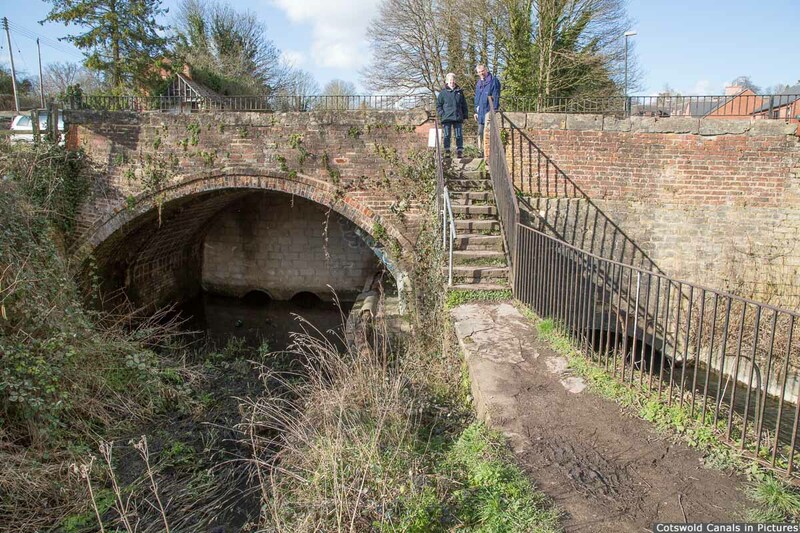 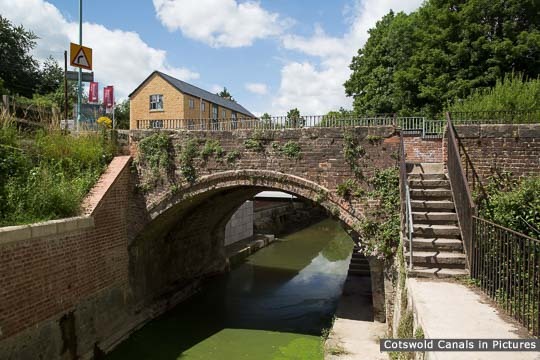 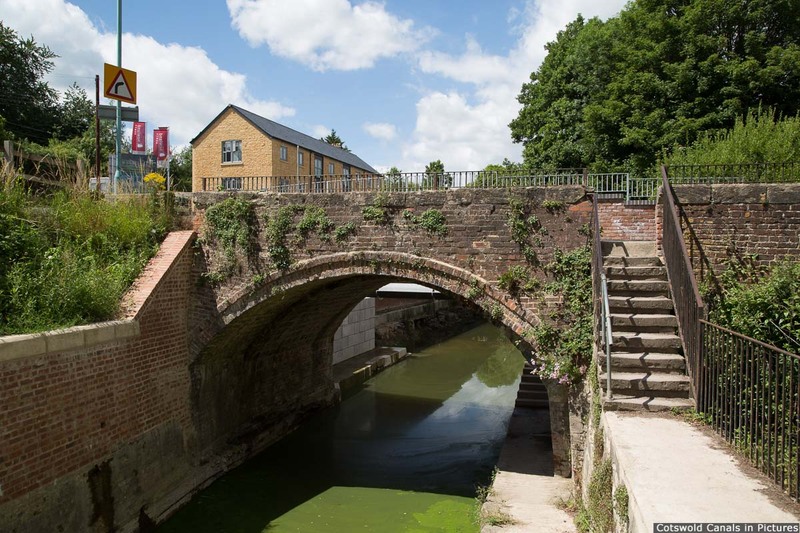 In 2015 work started to remove the road-widening infill, and reinstate the missing parapet & canal channel. 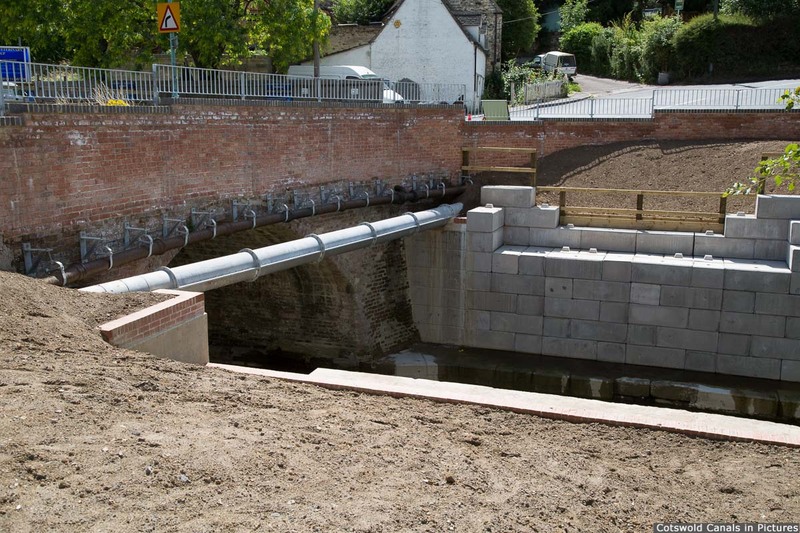 This work was completed in July 2017. 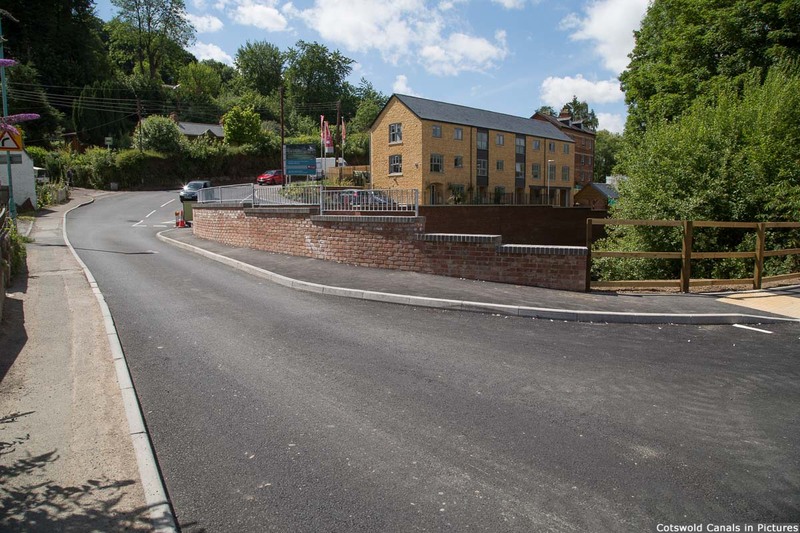 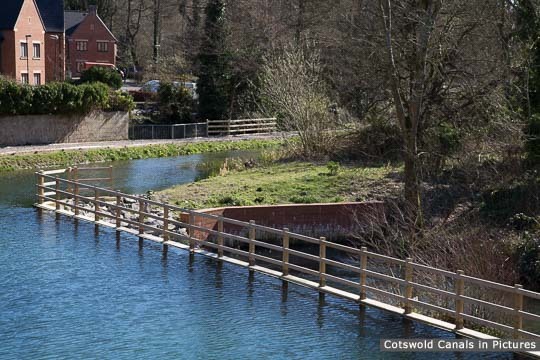 The road over the restored bridge is now single-lane and operates on a priority system, more commonly assocaited with traffic calming schemes.